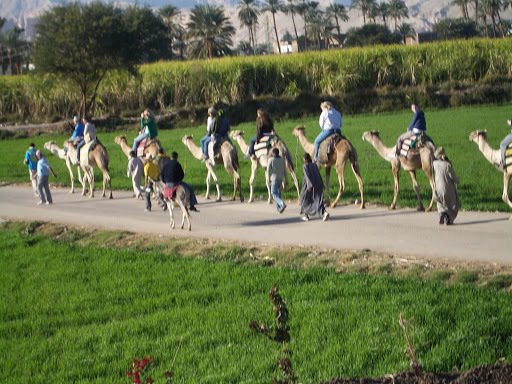 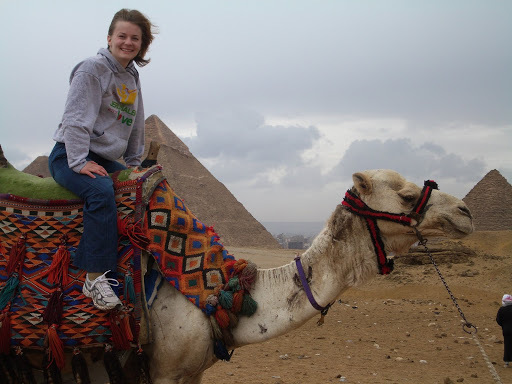 We had a lot of adventures on camels–at the pyramids at Giza and also in Luxor. 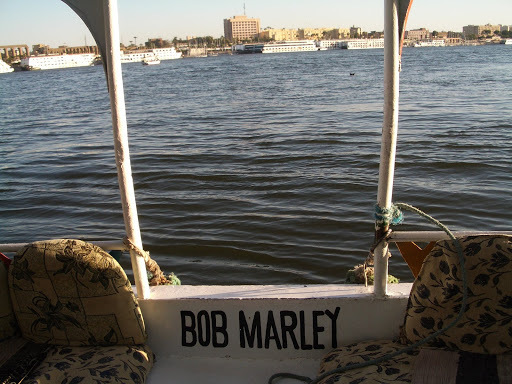 We took a boat ride down the Nile on the Bob Marley. 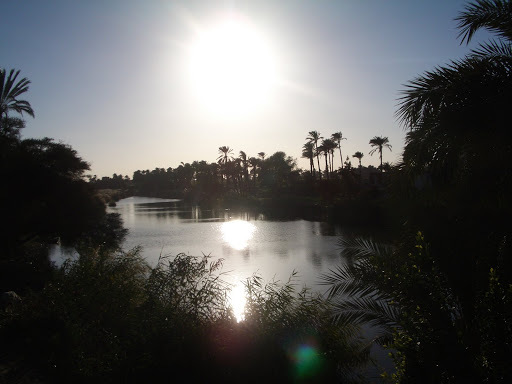 I made a great sketch of the sun setting over the Nile, but since you can’t see it, enjoy this photo instead.